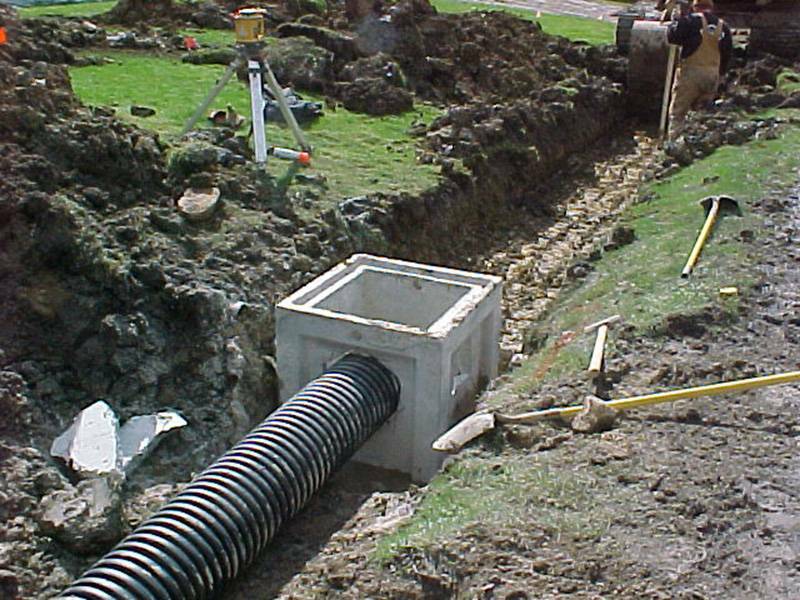 Drainage Systems | Sitework Developing, Inc.
Sitework Development prides itself on being the largest and most respected company of its type in the area. 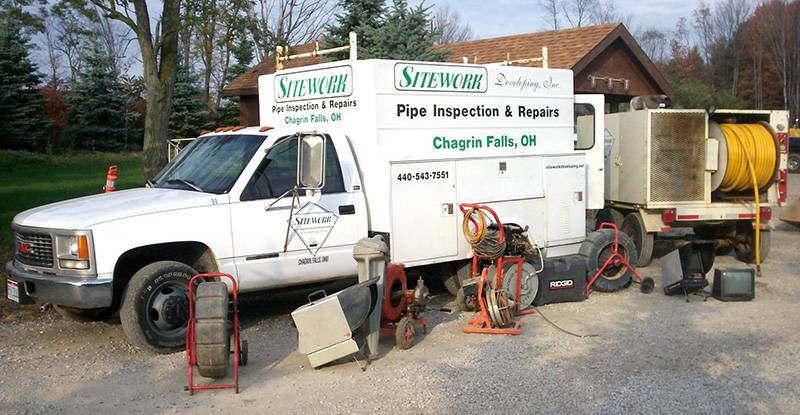 It takes many years of experience in the industry to develop such a talented workforce that can master so many types of work. This method involves pushing a camera lens through the pipe while monitoring a picture on a colored TV screen. 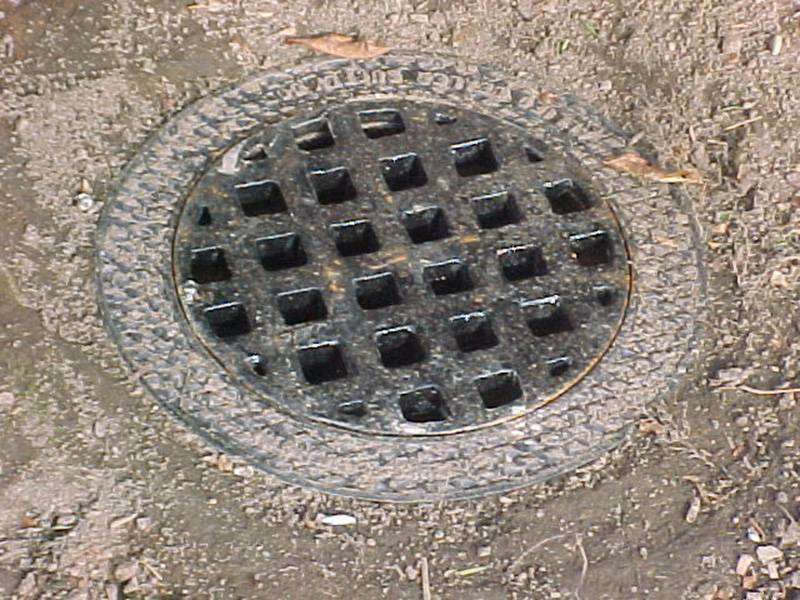 This allows us to inspect inside of the pipes to determine the exact cause of clogs and/or breaks. 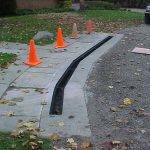 Using the wand we can locate the exact location of the problem, minimizing yard damage and timely repairs. 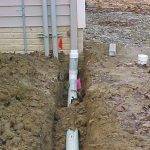 Smoke can be pumped through the piping to find all potential plumbing that may be tied into the system. 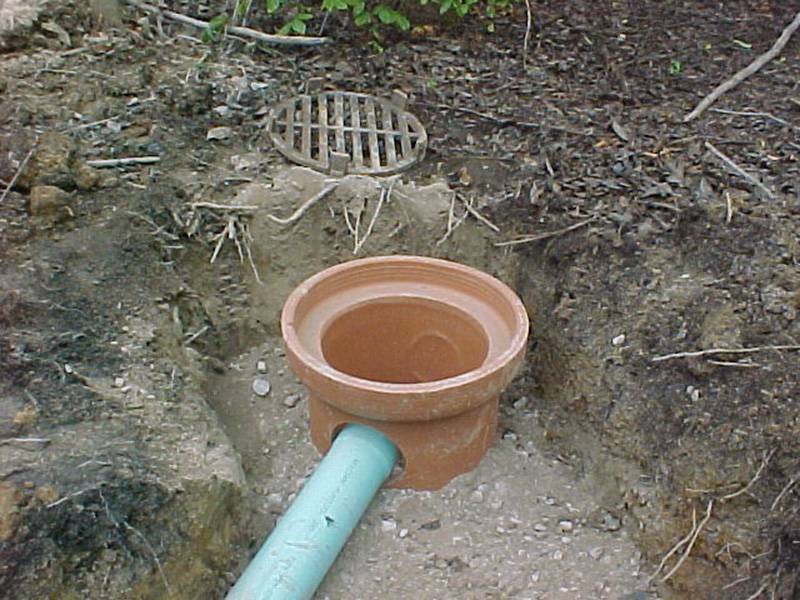 Smoke test can also aid in locating odors from leaking pipes. We have both small and large snakes. 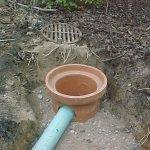 These are usually used to cut through roots and debris. 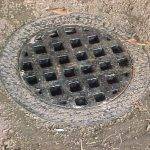 This type of cleaning involves using high pressure water to cut through the clogs and drag the mud and debris out of the pipes. 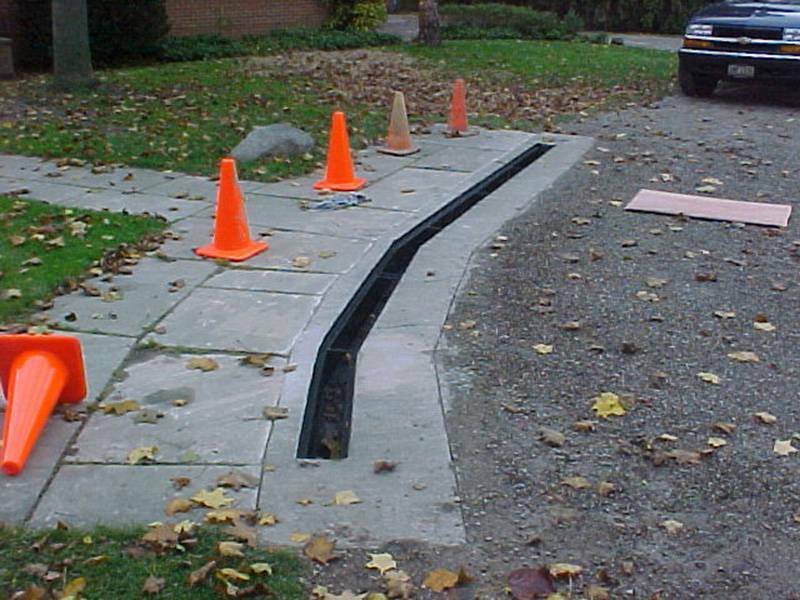 Using this method on footer tiles can also aid in drying out your wet basement. 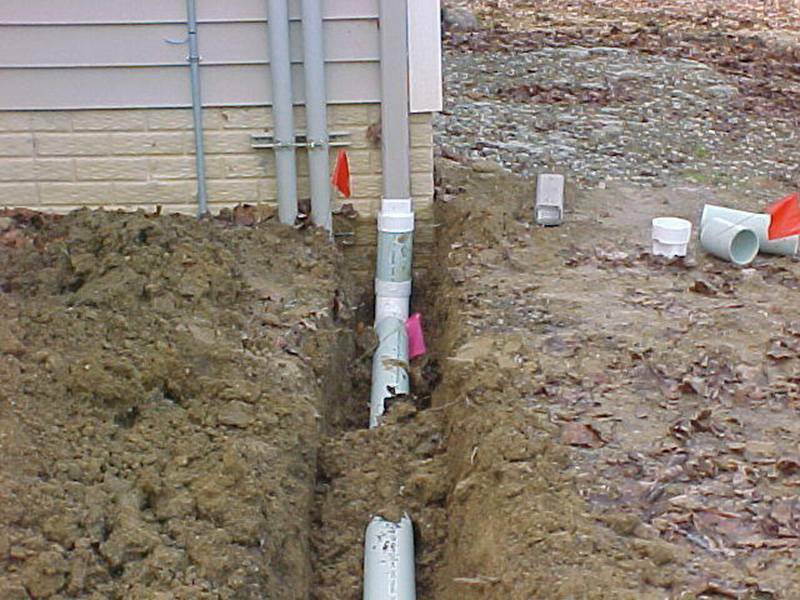 At times different colored dyes are used to locate the paths and exit points of plumbing systems. 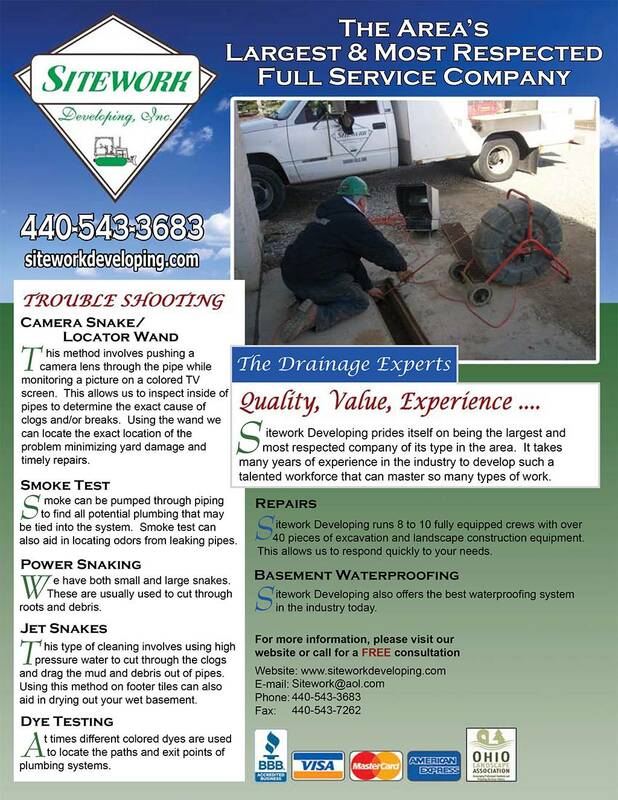 No one is better suited to diagnose, design or repair all your drainage needs. 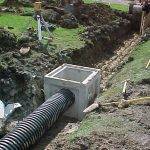 Sitework has may years experience in repairing and replacing faulty sewer lines.